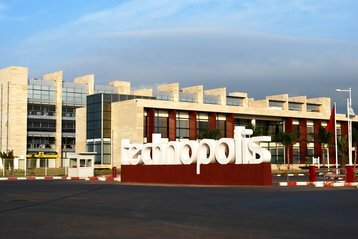 Moroccan telecommunications provider inwi has opened a 1,000 square meter (10,764 sq ft) data center in Rabat Technopolis park. “This data center materializes inwi’s commitment to the digital transformation of our economy. It reinforces inwi data center infrastructure to offer Moroccan companies hosting and development services in accordance with the international standards in terms of connectivity, efficiency and security,” Nadia Fassi-Fehri, CEO of inwi, said. Inwi (formerly Wana) is the third largest telecommunications provider in Morocco, owned by Société Nationale d'Investissement (SNI) – a fund representing the country’s royal family – and Kuwait-based telco Zain. The company is headquartered in Casablanca and operates more than 50,000 branches across the country, offering handsets and mobile services. In recent years, it has expanded into hosting, and has been offering cloud services since 2016. 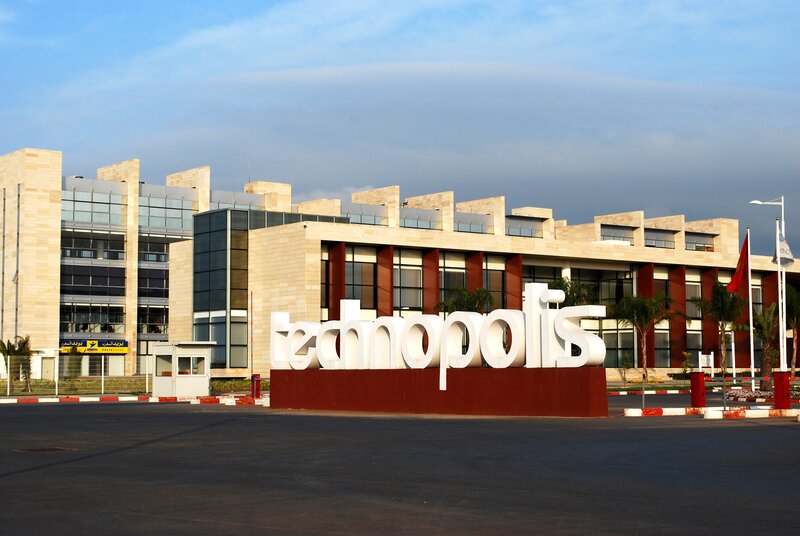 Inwi’s fourth data center is located in the capital Rabat, in the science and engineering park launched in 2006. It offers 1,000 square meters of space, with the potential to double the size of the facility in the future. Inwi says the site has been designed with redundancy across all mission critical systems, including cooling, power distribution and networking; it has received Tier Certification of Design Documents (TCDD) from Uptime Institute, and is due to receive Tier Certification of Constructed Facility in the near future. The company says with this latest addition, it now has 4,000 square meters (43,055 sq ft) of data center real estate under management, making it the country’s largest domestic data center operator. “This is a crucial point. Moroccan companies, small or large, need to rely on infrastructures and solutions that ensure the best data security. Building a Sovereign Cloud allows our country to improve the competitiveness and attractiveness of its economy,” Fassi-Fehri added.